We’re back with part 2 of our recent “Off The Porch” interview with New York female rapper Nya Lee. 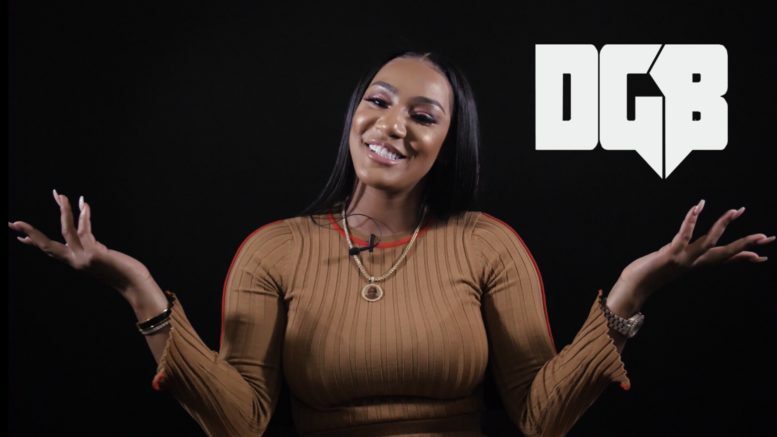 In this new clip, she talks about being attacked & stabbed by a group of women, starting her company “Our Cut Entertainment”, inspiring to be the first female Diddy and wants to employ and empower other women, explains her new single “Special”, having big expectations for her next project and much more. Check it out below and watch part 1 here. Be the first to comment on "Exclusive: Nya Lee Wants To Be The First Female Diddy"